Antonino Saggio is an architect, scholar, professor, and author – and a key figure when it comes to shaping a new digital culture in architecture. E.g. he is the founder an editor of the international book series Information Technology Revolution in Architecture, which is very popular among students and scholars around the globe. 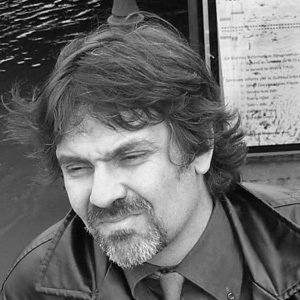 Antonino Saggio holds the Architecture and Information Technology Chair at the School of Architecture Ludovico Quaroni at the University of La Sapienza, Rome. His website is essential when it comes to architectural debate in Italy.